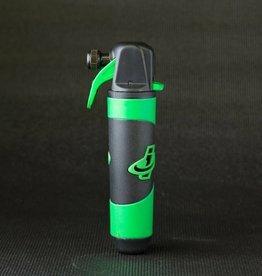 Trigger controlled inflator for Schrader and Presta valves that pairs with 16 oz or 20 oz threaded and non-threaded CO2 cartridges. 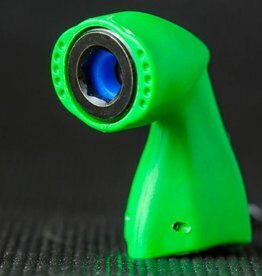 The Microflate Nano is a compact and versatile CO2 tire inflator. Easy to use and light weight.